Measurement systems are used every day in manufacturing, research & development, sales and marketing. Many times measurements are made without worrying about the quality of such measurements. In those instances, the measurements are not representative of the data being measured. Perhaps the measurement system is not accurate enough, introduces bias into the measurement, or is not properly being used. Without a solid MSA we could not tell with reasonable certainty if the differences in data are due to an inaccurate measurement system, or other more meaningful factors that should be addressed. We measure processes and their output to improve them, but must remember that the measurement itself, is a process. If our tool is inaccurate, we will get incorrect measurements which may result in missing defects or performing unnecessary work when the process was working fine. 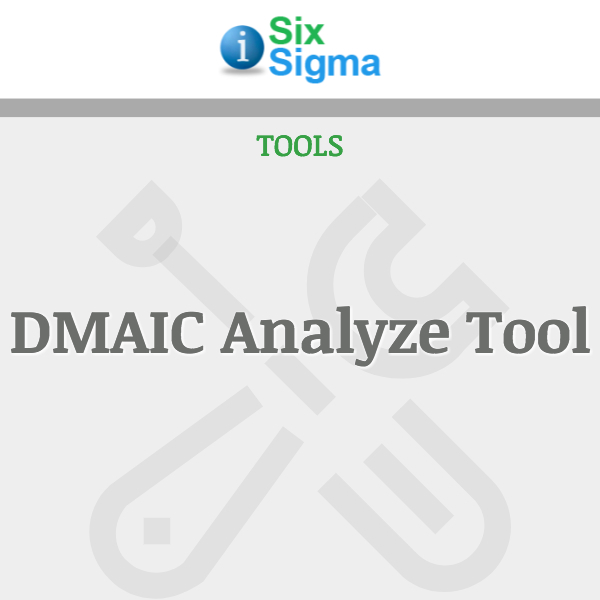 For this reason, we need to analyze our measurement system before collecting data in any DMAIC/DFSS projects, and continue to do so intermittently throughout the lifetime of our process. We must consider the sources of measurement variation. There will always be some variation, as there is with any process or physical artifact. There can also be variation in how different operators use the measurement tool, how rigorously they follow instructions, and even how able they are after becoming tired. This is a helpful template that includes two worksheets you can use to analyze your measurement systems; one for equipment and one for operators and forms. 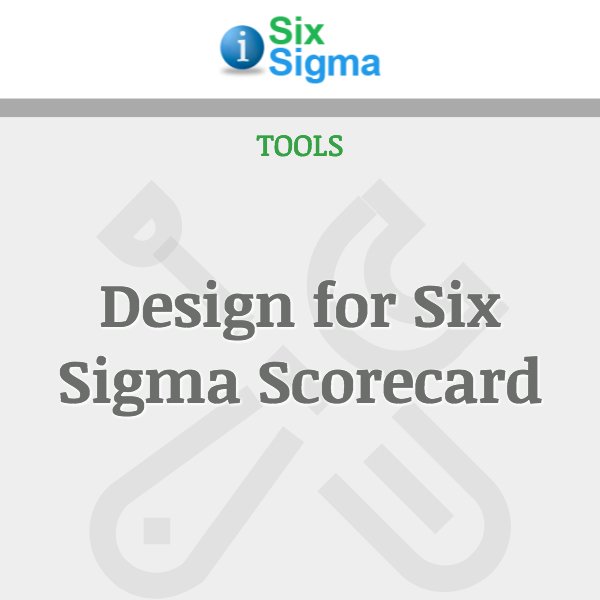 It is a “stand-alone” tool where the values are not drawn from nor do they automatically transfer to other workbooks. They are intended to be used in setting up data collection. 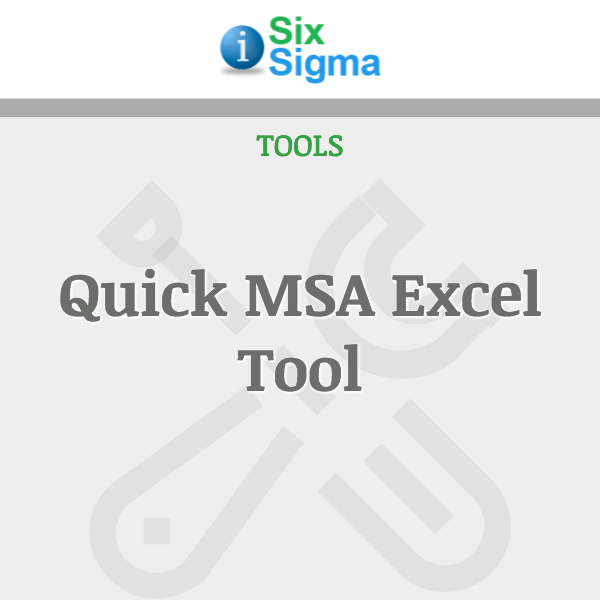 There is only one worksheet for each type in the Quick MSA Tool workbook but each worksheet can be copied to a newly inserted worksheet if multiple operator-process and/or equipments must be analyzed. 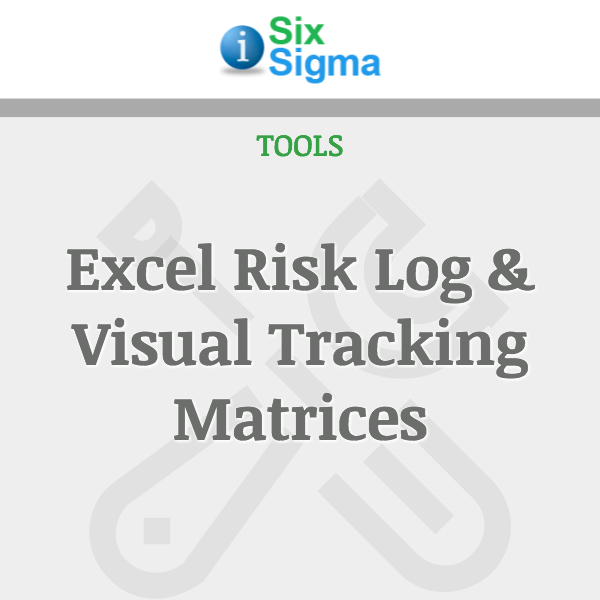 The template is available in both the Excel 2007 and 97-2003 versions. 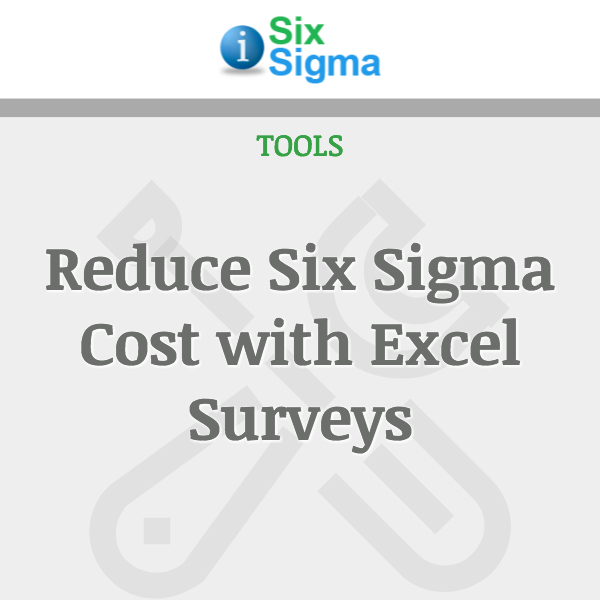 Each version comes with a fully-completed sample and a PDF User Guide.